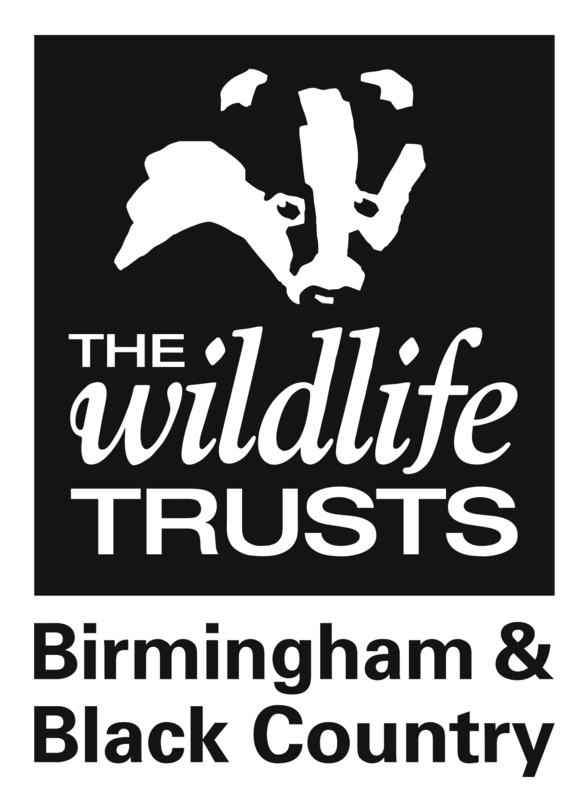 In 2010 The Wildlife Trust for Birmingham and the Black Country were awarded £376,500 (69% of total project costs of £545,650) by The Heritage Lottery Fund with additional funding from Natural England, Advantage West Midlands, Birmingham City Council and St Modwen. This money was secured in order to carry out works such as hedgerow restoration, meadow management, and tree safety, as well as improvements to boardwalks, steps, pathways, and signage around the site. The completion of the majority of the physical improvements came in Spring 2011, after which the focus of the project changed to our long-term community engagement programme. To celebrate the achievements of the project and to launch the next phase of our community focused work at the reserve we held the Big Launch in June 2011. The day included tours for local politicians, green woodworking, performances and demonstrations. Our reserve officers have been running regular volunteer days at Moseley Bog & Joy’s Wood since 2010 and other local groups are also enjoying the reserve. These include a ramblers group, a cubs group and walking groups. To aid their use of the reserve a new outdoor classroom / performance area has also been constructed in Joy’s Wood thanks to £10 000 of funding from St Modwen developers. This area can now be made available to local schools and theatre groups but is also freely available for use by anyone with a good idea. One of the oldest trees in Moseley Bog nature reserve had a severe fungal disease, which had weakened the trunk. Unfortunately the removal of the tree for public safety was inevitable and the tree was felled on 16 & 17 March 2012. However, to make the best of a bad situation we celebrated the life of the tree by holding an event which included the tree planting of large oak standards, green wood working activities, and a chance to meet the tree surgeon. This gave the local community an opportunity to have a better understanding and to keep a little piece of a great tree. The new entrance feature from Yardley Wood Road was installed with better disabled parking facilities in the last of the major physical works to make the site more attractive to all users. We are managing and maintaining the reserve for wildlife whilst making it more accessible for everyone. Information packs are available from the Trust for schools and community groups. Also see our downloadable pod-cast tour which excitingly, the acclaimed Birmingham born poet and author Benjamin Zephaniah has recorded for us, and a dramatic audio walk from Birmingham Rep. The Wildlife Trust commissioned an economic evaluation of the benefits arising from the works. The report, prepared by Oliver Hölzinger, an Environmental Economist with the Consultancy for Environmental Economics & Policy, concludes the net benefit from the works will be of the order of £1.4 million. Moseley Bog & Joy’s Wood Local Nature Reserve attracts worldwide interest because J. R. R.Tolkien acknowledged the site was an inspiration for his books The Lord of the Rings and The Hobbit. The case study evaluates the value of ecosystem services the site provides to human wellbeing, with a focus on the major improvements the Wildlife Trust for Birmingham and the Black Country is undertaking. Ecosystem services and the benefits they provide to human welfare are still ignored or strongly undervalued and not adequately assessed in planning and policy. One reason is that most benefits are not marketable. Economic valuation of ecosystems can help to mitigate this undervaluation and is receiving increasing attention by academia and politics. Monetarisation makes ecosystem services more tangible for decision makers and planners. Moseley Bog & Joy’s Wood LNR will provide services to human wellbeing valued at £226,604 annually after the improvements are finished and expected visitor counts are reached. This is almost double as much as before and not all services have been evaluated in scope of this case study. It is predicted that the investment in the improvements and activities will generate net benefits of almost £1.4 million until 2035 and will pay off in 2018.